AcuDetox™ is used to detoxify the human body, treating emotional and psychological conditions. 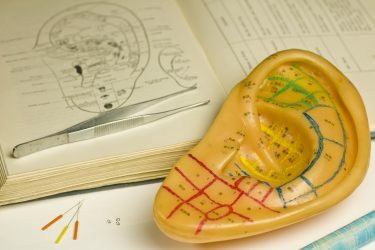 This process of Auricular Detoxification removes toxins and restores balance to the organs, brain chemistry and mind. Some of the benefits of AcuDetox reported by clients and clinicians include “a more optimistic and cooperative attitude towards the process of recovery, reduction in cravings, anxiety, and sleep disturbance, and less need for pharmaceuticals”. 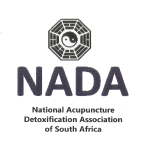 The National Acupuncture Detoxification Association (NADA) encourages community wellness through the use of a standardized auricular acupuncture protocol for behavioural health, including addictions, mental health, and disaster & emotional trauma. 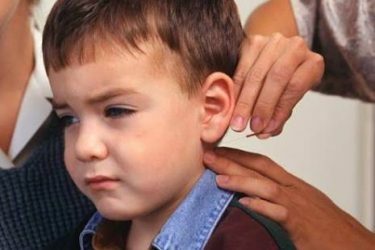 This is a no-nonsense, non-verbal, drug/pharmaceutical free, and barrier-free approach to behavioural health using auricular acupuncture to detoxify the body. Spark of Life, where our aim is to enable you to deal with today’s modern lifestyle along with and all its stress and demands. … to ensure a balanced body with replenished energy levels. We get that Qi (vital energy) flowing. Restoring your vitality and well-being. This helps you recover from those everyday stress and strains that cause discomforts, disorders, diseases and illnesses. It is about empowering you to take control of your life as you embark on your personal healing journey.